In a show that lasted one brief hour, six talented music-theater artists (all of whom could headline a show of their own) treated us to songs related to the theme (accompanied by Musical Director John Lynn and his fantastic band). They performed on the set of The Christians at Mixed Blood (closing this weekend and you should all see it because it's excellent!). It was quite appropriate that the setting was a church, because whenever Jamecia Bennett is in the house you know she's going to take you to church! She did just that in a thrilling rendition of "Feeling Good." We also had Aimee K. Bryant dreaming the impossible dream, Sasha Andreev convincing us to join the brotherhood of man, Julius Collins starting with the man in the mirror, Jennifer Grimm being anything but grim singing in her awesome jazzy style, and Kasono Mwanza entertaining the crowd (with a song I didn't recognize, sorry). 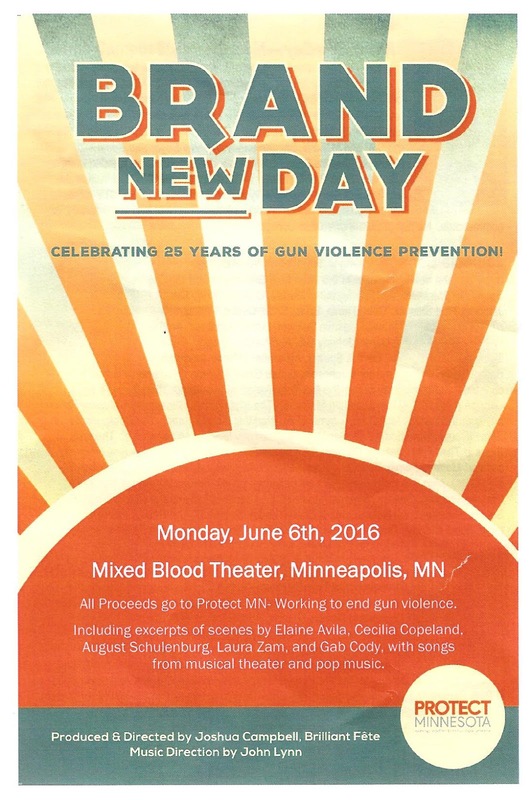 Between musical numbers, the cast also read a few scenes or monologues of different perspectives on the devastating effects of gun violence. 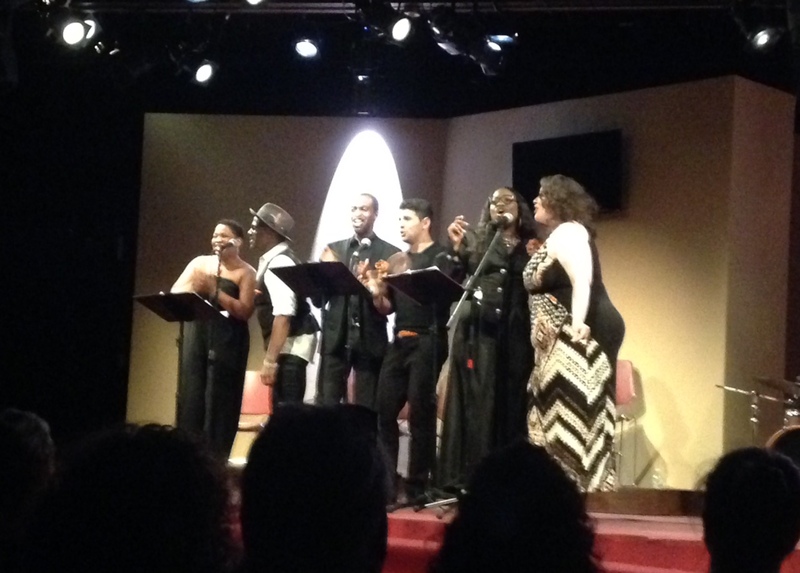 But the show ended on a high note with the cast performing the title song, "Brand New Day" from The Wiz. 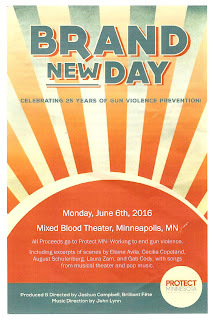 After the performances, new Executive Director of Protect MN, Nancy Nord Bence, gave a short but inspiring speech about the accomplishments of the organization in the past 25 years (helping Minnesota become the first state in the nation to put domestic abusers on the prohibited list, and stopping "shoot first" from passing) and their goals for the future. 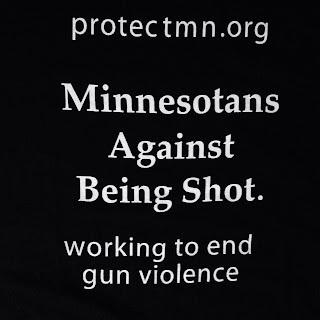 These include working with public health organizations (since our largest public health concern is gun violence), gaining support of the faith communities of Minnesota (as in the campaign for marriage equality, this support is crucial), and increasing support in greater Minnesota (gun violence is not restricted to cities). Nancy assured us that "things that are broken can be fixed." 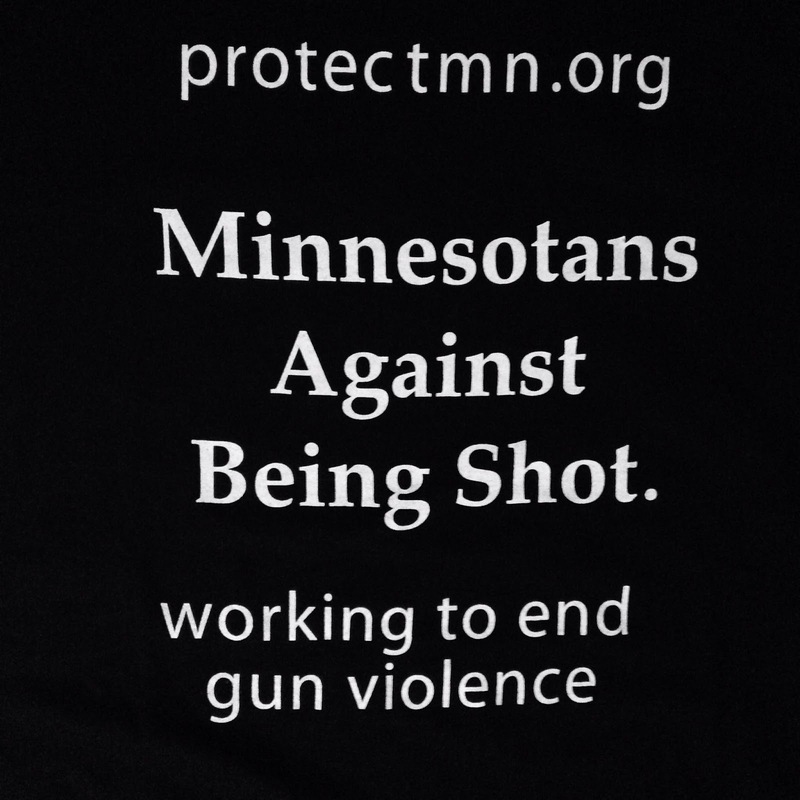 Last night's celebration might not have "fixed" anything, but it was a definite step along the way to raise money and awareness, celebrate how far we've come, and encourage everyone to keep going until we reach that brand new day free from gun violence.